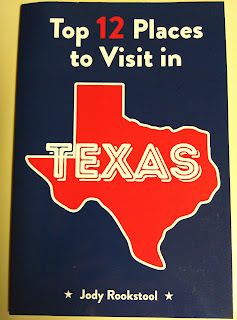 If you are planning a trip to Texas, this book is a must have! It is very interesting and an easy read. It is point on about top places to visit in Texas. 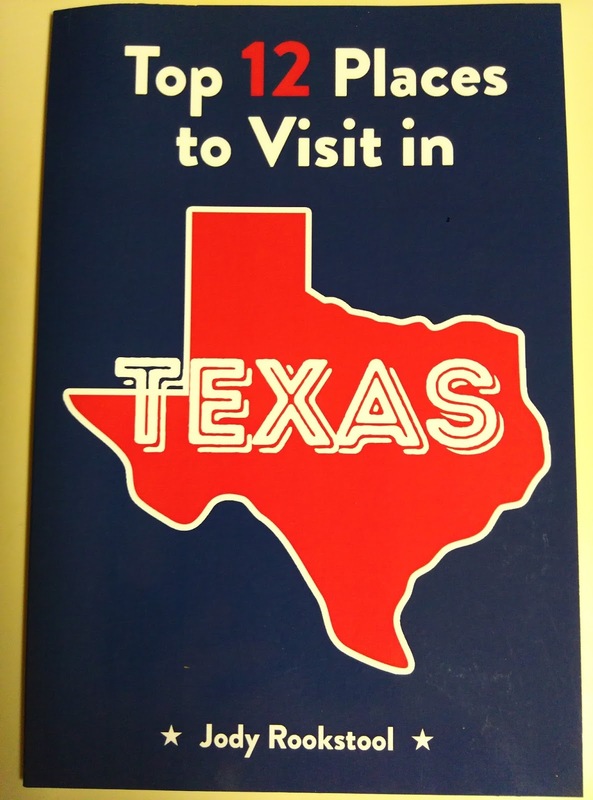 The book tells the top 12 places to visit it Texas and gives a description of each place. I have visited several of those places myself and I think the author did an amazing job with the visit choices and the explanations of each. I live in Texas and after reading this, there are a couple different places I plan on going to that I hadn't seen yet. I received this book for my honest and unbiased opinion. I so very strongly recommend this book. I love the places the author chose and here writing is wonderful. It is 29 pages, making it an easy read but very interesting.